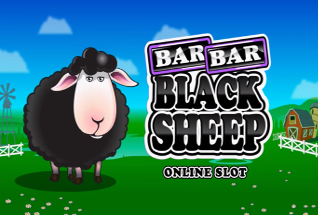 Based on the well-known nursery rhyme, Bar Bar Black Sheep is a well-designed game with a top jackpot of up to 2,000x your line bet. 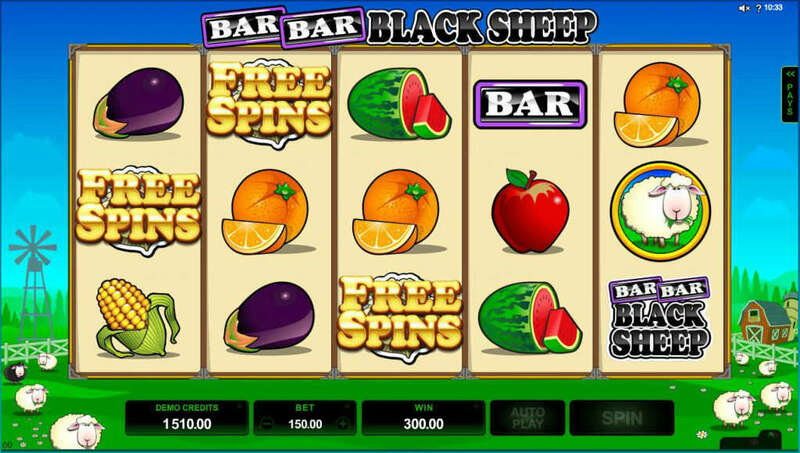 Although Bar Bar Black Sheep is something of a volatile slot, when you do win, you’ll often win big. That’s because if you match 5 of the ‘Bar Bar Black Sheep’ symbols (which also act as ‘Wilds’, you’ll win 2,000 times your line bet. However, there are also a couple of bonus rounds that also pay big wins. The first of these is triggered if you spin a Bar, followed by a Bar, followed by a Black Sheep on three consecutive reels (all symbols need to be on the same row too). 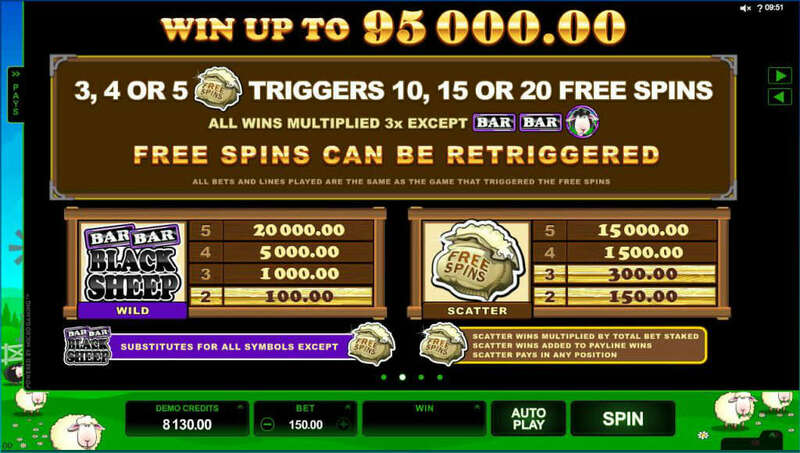 This will trigger the random multiplier where you can win up 999 times your bet per line. Wilds do not count towards gaining this bonus round. 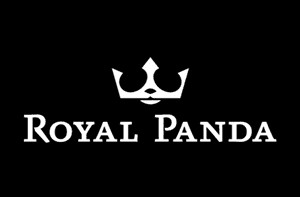 If you spin three ‘Free Spins’ symbols into view, you’ll earn 10 free spins. 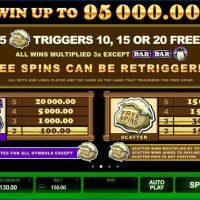 Four ‘Free Spins’ symbols gives you 15 free spins, and five will give you 20 free spins. 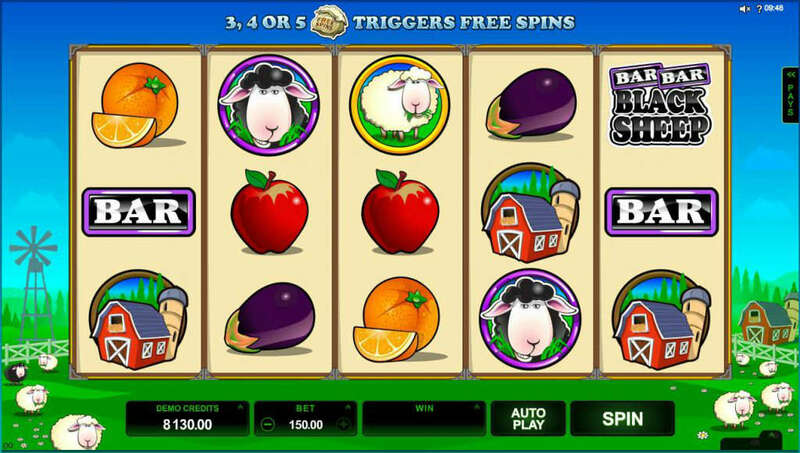 During free spins, all wins (apart from the multiplier bonus round) are tripled and free spins can be retriggered if you spin 3 or more Free Spins symbols into view again. 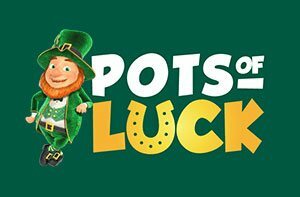 This gives you a chance to win a massive jackpot up to 95,000 coins. 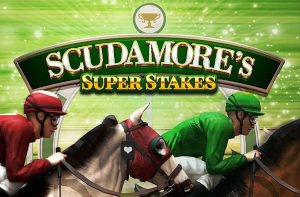 You’ll also get an additional win every time you spin 2 or more Free Spins symbols into view. As you may expect, the farming theme is quite strong in Bar Bar Black Sheep. As well as a black sheep symbol, there’s also a white sheep, a barn, and several fruits and vegetables. The lowest paying symbol is the sweetcorn which pays out 5x your line bet for 3 symbols matched. 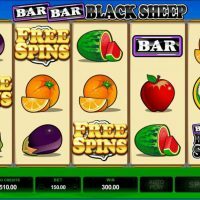 Bar Bar Black Sheep is a fixed 15 line slot, meaning you cannot vary the number of lines you play – you have to play all 15 on every spin. However, you can change your coin size and the number of coins you play per line giving a minimum spin of £0.15 and a maximum of £150.00. If you prefer not having to keep hitting the spin button, you can use the autoplay feature to spin 10, 25, 50, or 100 times. You can also customise the autoplay feature for a set number of spins or to stop when your balance decreases by a certain amount or a win exceeds a certain amount. This helps to give you better control over your play. 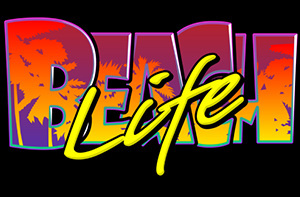 The graphics are cute and cartoon-like and the chance to hit a large bonus keeps you on the edge of your seat. 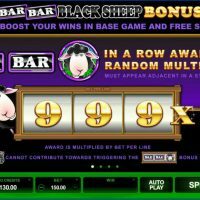 This makes Bar Bar Black Sheep a solid choice for a game that will keep you entertained while you are trying to hit one of the big wins. This a cute and fun slot game with some nice innovative bonus rounds. In fact, we’d probably say it delivers more excitement than you might initially suspect having loaded up the game for the first time. The fact it is a fixed line slot means that some players will miss the control over betting amounts offered by some games. 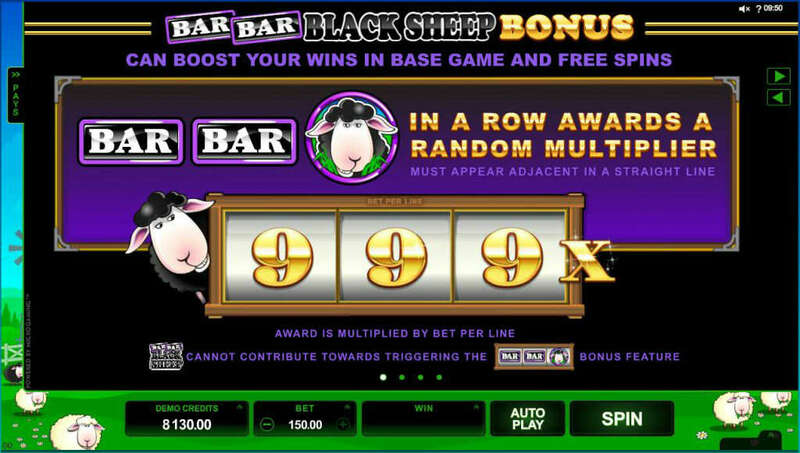 However, all of this can be forgiven when you hit the main Bar Bar Black Sheep bonus and spin to win up to 999x your original bet. This then isn’t a slot that’s still in nursery, it’s a slot that’s graduated with a first class honours degree and will give you hours of fun if you give it a chance.